Visitors to F&F can dine and sample wines in the modern-rustic inspired tasting room. 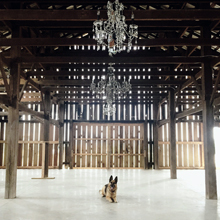 The fully refurbished 1940’s tobacco barn is a must-see, and can be reserved for rehearsals and events. Bedroom suite available. Open 12pm to 9pm, Tuesday – Saturday. 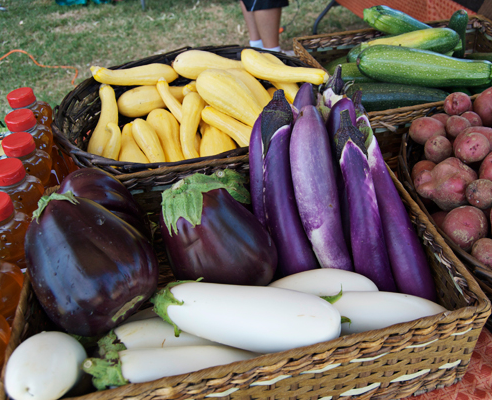 Henderson’s Farmers Market, held each May-October at the Henderson Fairgrounds, is the place to go for fresh produce, honey, jams and more. Other area farms include a honeybee farm, you-pick berry farms and pumpkin patch. From outdoor patios to unique pubs, the Henderson dining scene has recently expanded within downtown and continues to grow. View our dining page to see a great selection of options. 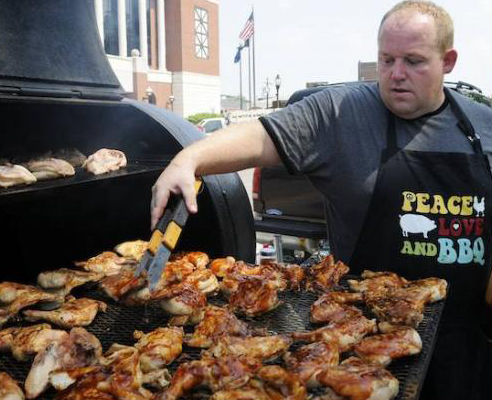 Here you can find everything from barbecue, seafood, sandwiches and ethnic cuisine.